Melinda began her writing career on a rainy day when she was six. Her mother, tired of hearing how bored Melinda was, told her to write a story about Yogi Bear and friends. She even gave Melinda a typewriter to use. It was so much fun, Melinda just kept writing. Now it's one of her favorite things to do. 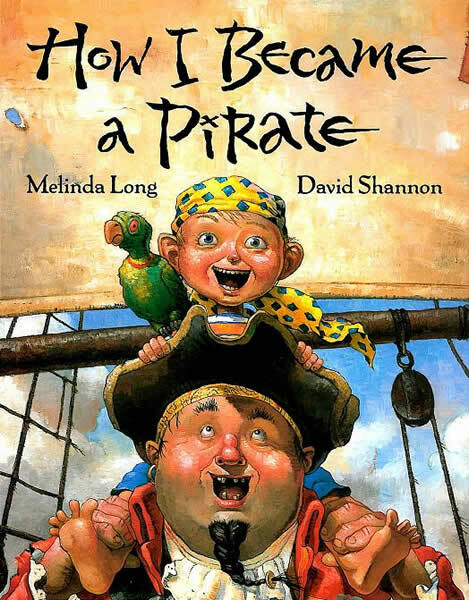 Melinda lives in South Carolina not far from two pirate hangouts. She enjoys reading, acting, and visiting schools to talk to kids about writing. If you'd like to have her visit your school, you can email her at melindalongbooks@gmail.com for information on availability and pricing.